If you have been thinking about planning some kitchen interior design, then you may have also considered hiring a designer. 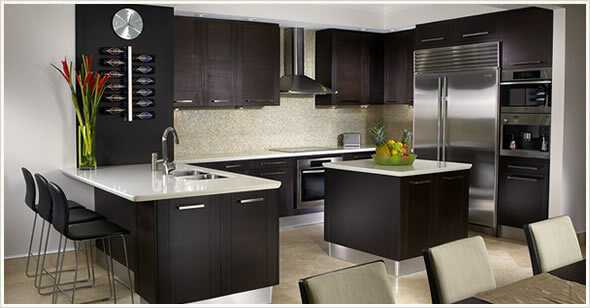 Kitchen remodeling is not as easy as you think so it is a great idea to have a professional to do the work. 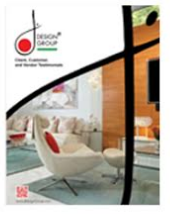 It can be very difficult to find the right designer or decorator to do the work because there are so many out there. There are some ways to choose the right person for the job if you have some patience and do your research. Below are some tips for finding the right person to do your kitchen design. Do You Need a Decorator or Designer? There is a huge difference between a decorator and a designer so you need to know the difference before you make any calls. A kitchen interior decorator can take what you have already on hand and can use it to redecorate your space in a more pleasing manner. A kitchen interior designer can help you choose new kitchen cabinets and can help do a more in depth redesign like removing walls if necessary. If you choose the first person who you come across whether they are a designer or a decorator, you could end up spending a great deal more money than you planned. If you have any friends who have recently went through a remodel then they can give you the name or number of their designer. It is really a great way to connect to someone who knows what they are doing and who has a reference that you trust. You can also talk to family members to see if they have had any redecorating completed and who they used. If you have no luck then ask them to talk to any of their friends who may know someone. Word of mouth is a great marketing tool so you will find someone who has done a great job and you could also get information on whom not to use too. The most important aspect of your kitchen remodeling is staying within your budget so it’s important to get a kitchen interior designer that you can afford. Keep in mind that an affordable designer does not necessarily mean you will lack in quality of service. You always want to look at references and call them to verify that they are legit. This may take a little time but you have to have someone you trust because they are in your home for long periods of time. If something just doesn’t feel right when you meet your designer you should find a different one. Finding a great kitchen interior designer does not have to be a challenge if you know exactly what you are looking. Make sure that you can fit the cost of the designer into your budget and always look for references. Ask your friends and family members to refer you to their designer and finally, know whether your needs requires a decorator or a designer.